Got a buddy that bought a used Stevens 311 and to encourage his new found taste for "fine" firearms and needing something to keep the devil at bay I spiffed it up with fresh color. A basic once over lightly job at that. Little powder much lead shoots far kills dead. Nice! 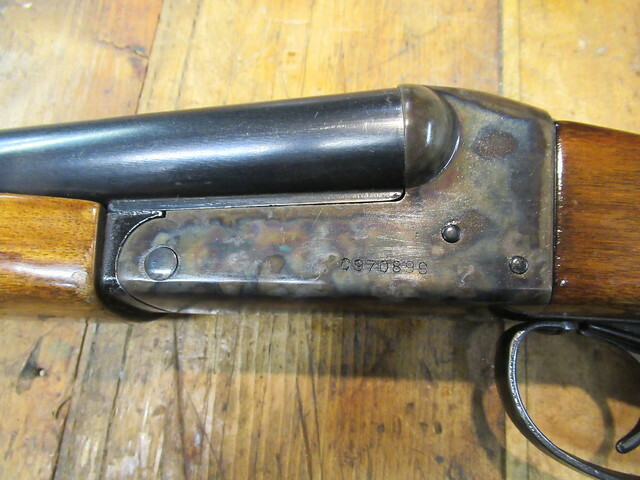 Understated - I like that - just right for an old gun . Looks great. Is it traditional bone charcoal? I did a search on 'cabin fever color case', thinking it was a specific product but found nothing. Glad you fellows like the looks of it. Yes itâ€™s wood and bone color case. The â€œcabin feverâ€� part refers to it being February and Iâ€™m ready to do something. 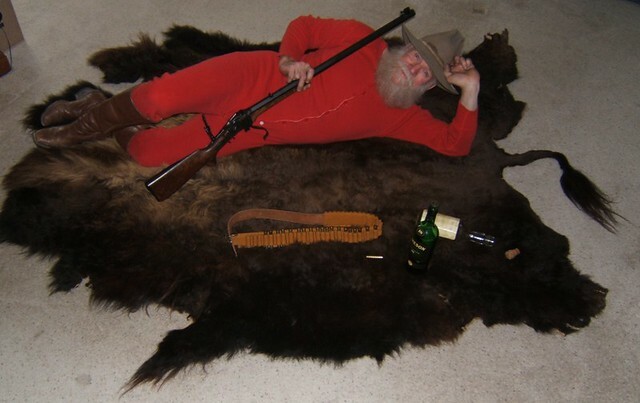 Next week end Iâ€™m going primitive camping for the fun of it. 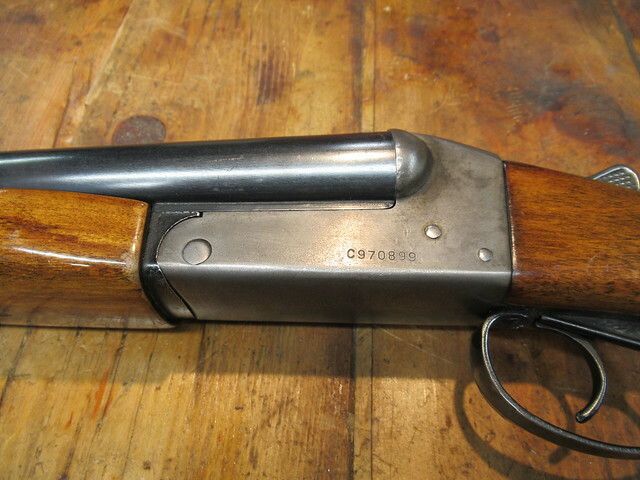 The CCH on the Shotgun really looks the BIZZ !!! Primitive Camping. OK. Primitive Camping for the fun of it. OK. That would be somewhere like ... say ... The Stanley .. or maybe The Brown Palace?? Anywhere at Disney World The Mark Hopkins in SF ?? I see, so it is bone charcoal. It looks really nice. Better than many I've seen on several gunsmith's websites. You really got a full spectrum of reds, yellows and blues.